World War Z, the blockbuster action-vehicle starring Brad Pitt from 2013, was plagued over the course of its production with expensive reshoots to rival the turmoil depicted in the film's onscreen, post-apocalyptic zombie disaster. Following viewer displeasure with the film's third act during initial test screenings, director Marc Forster was forced to go back to the drawing boards of his loose adaptation of the Max Brooks novel of the same name. Luckily enough for Forster, screenwriters Drew Goddard (The Martian), Damon Lindelof (Prometheus), and Matthew Michael Carnahan were able to salvage a hit out of the maligned drama, and the film went on to become a summer blockbuster that made $540 million worldwide. Riding on the wave of monetary success enjoyed by that release, World War Z 2 is currently in the midst of pre-production, with J.A. Bayona (The Impossible) attached to direct, and a certain notable British screenwriter only just recently signed on to take over the as chief-scribe, following an initial draft turned in by Steven Knight (Burnt). 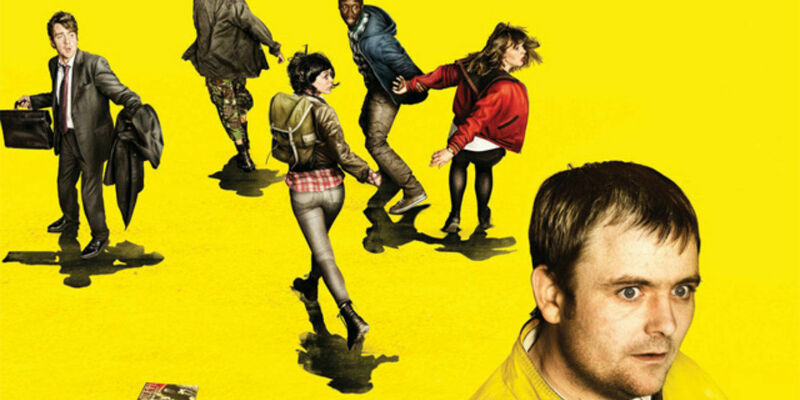 According to THR, Bayona's sequel, which will see the return of Pitt as the film's central protagonist, will now be written by Dennis Kelly, the creator of Utopia, the British television series about a small town that stumbles upon the manuscript for a sequel to a cult graphic novel that possessed a certain prophetic predilection for predicting the very worst disasters of the past century. Bayona's continuation of the franchise will be co-produced by Skydance Productions, with studio executive David Ellison joining Dede Gardner, Jeremy Kleiner, Ian Bryce, and Pitt as the film's producers. Given the now-extinct interest in producing an American remake of Kelly's TV series for American audiences on HBO, it's easy to see why the screenwriter's particular storytelling chops might have been pulled for a production as dramatically ambitious as this one. In joining forces with director Bayona, who is already a fanboy-friendly writer given his previous consideration for the Jurassic World sequel, Kelly should be right at home and in good company in the production of the sequel to the Pitt-starring genre-film. It's still a bit early to make any broad, sweeping predictions regarding the plot or overall quality of Bayona and Kelly's new feature adaptation, though the two will no doubt only improve upon what award-winning screenwriter Knight was already able to accomplish in his first draft of the film. Even if the finished product is a critical dud, based on the past success for the franchise, Pitt is likely to carry whatever film comes out in June 2017 through sheer charisma and by the power of whatever residual good-will for the property is still lingering at the box office. 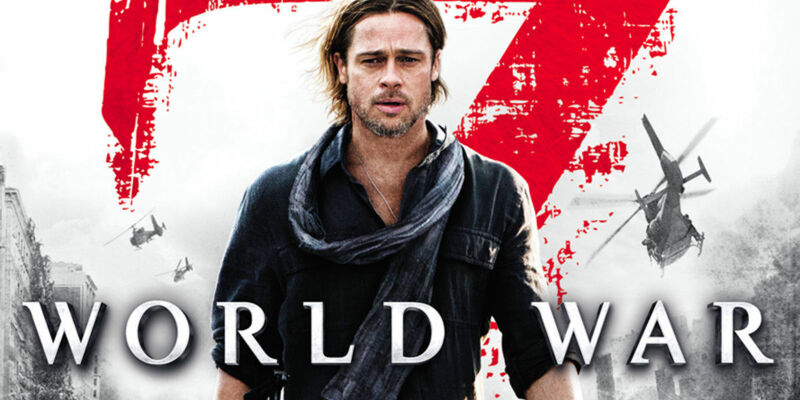 World War Z 2 will see theatrical release in the U.S. on June 9th, 2017.